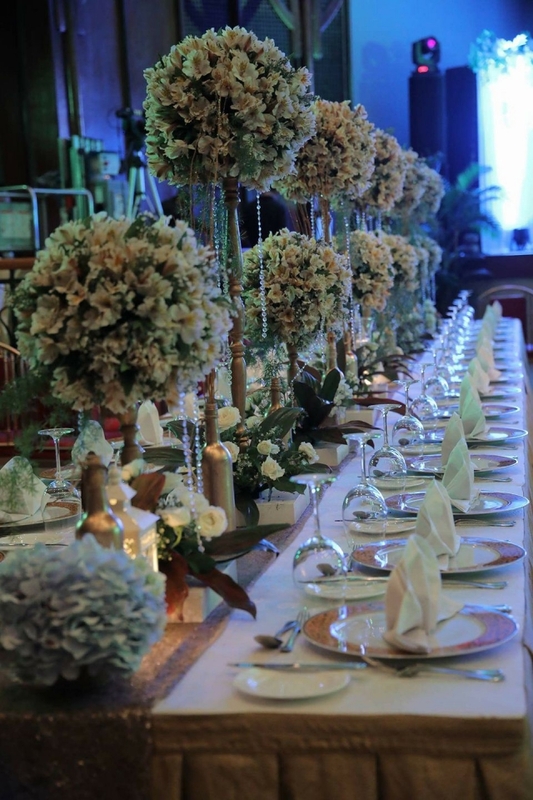 Home Wedding Planning Indoor or Outdoor Wedding Reception? 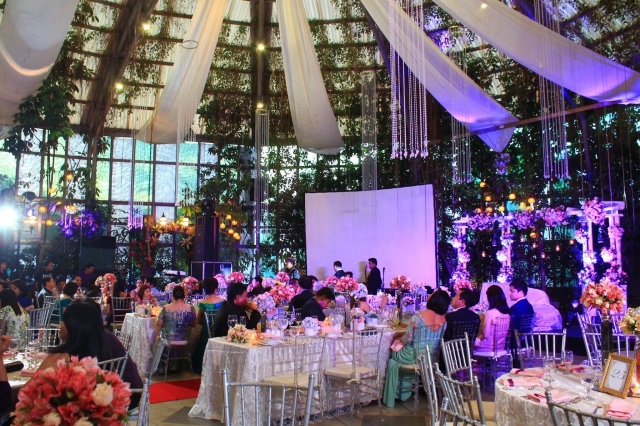 Indoor or outdoor wedding reception? Actually, many soon-to-weds are still having a hard time answering this question. Of course, both of these options go with certain advantages, so one must be really careful and take a lot of factors into consideration when making a choice. And now, we are here to enlighten you on what advantages each of them has. You won’t have to worry about sudden weather changes, since you and your guests will have a roof over your head. 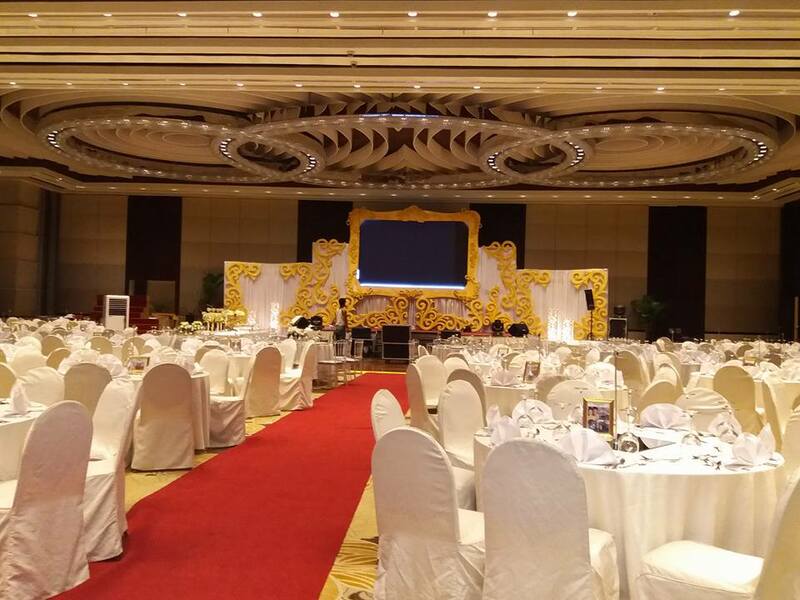 You and your guests won’t have to worry about being too hot or too cold in the venue, since temperature can be controlled very easily. Indoor venues are ideal for weddings, anytime of the year. You don’t really need to worry about how the seasons change the surroundings, since you’ll hold your reception within a closed space. It is more convenient, since facilities like washrooms could be accessed more easily in an indoor venue. You might need less decorations, especially if your chosen outdoor venue already offers breathtaking scenery. Of course, nature’s beauty is already a great backdrop! It can be more romantic, especially if you plan to hold your wedding by the beach or in a small town from which stars could be very visible at night. 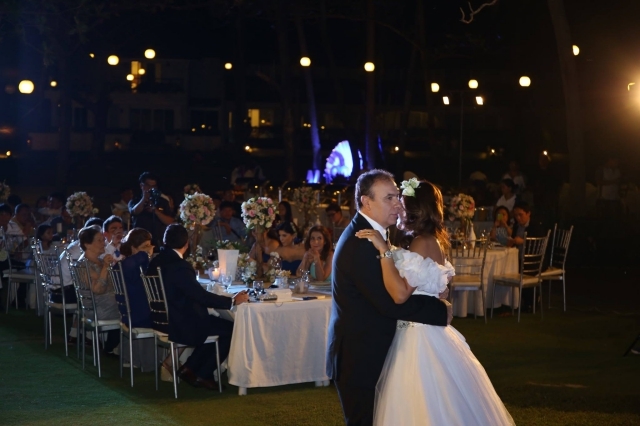 Space constraints will be the least of your concerns in an outdoor venue, so if you are having a large wedding, an outdoor venue will suit you well. Even your photographer will find it easier to move around here. Natural lighting is more abundant here, so it is easier to have great photos. See? Both of them has their own sets of advantages, so it’s just up to you which ones you want to prioritize the most. If you want less risks and value accessibility more than anything else, an indoor venue might suit you. 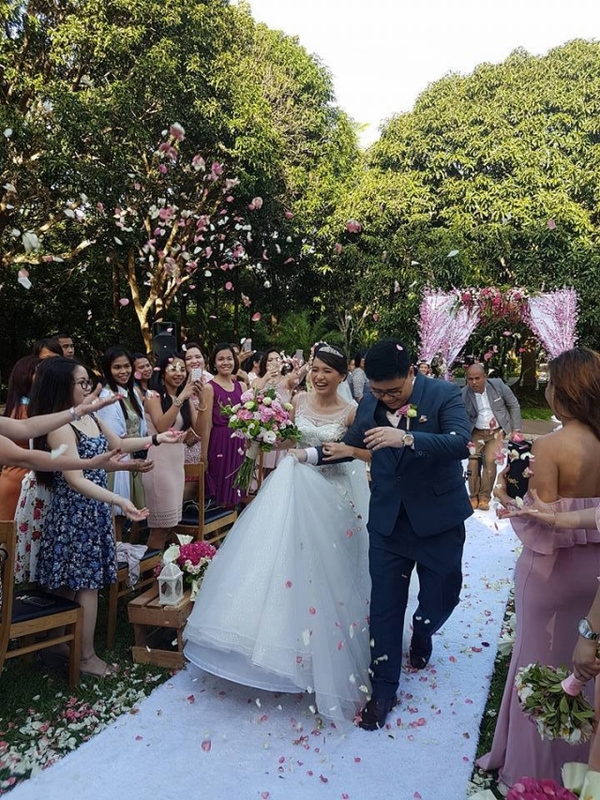 If you are more of a risk-taker who thinks that the gamble would be worth it as long as you could all enjoy the majestic scenery, then you should give an outdoor wedding reception a go. Just remember that whatever your choice will be, the most important thing is that your needs and wants are met. It’s your special day, after all! Also, don’t forget to hire a team of wedding planners to help you turn your dream wedding come true. 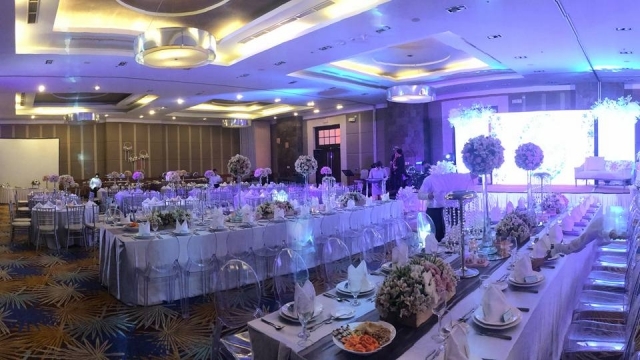 Wedding planners are also knowledgeable when it comes to the things you need to pull off a nice wedding, regardless of whether you are having it in an indoor or outdoor venue.